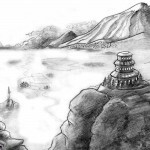 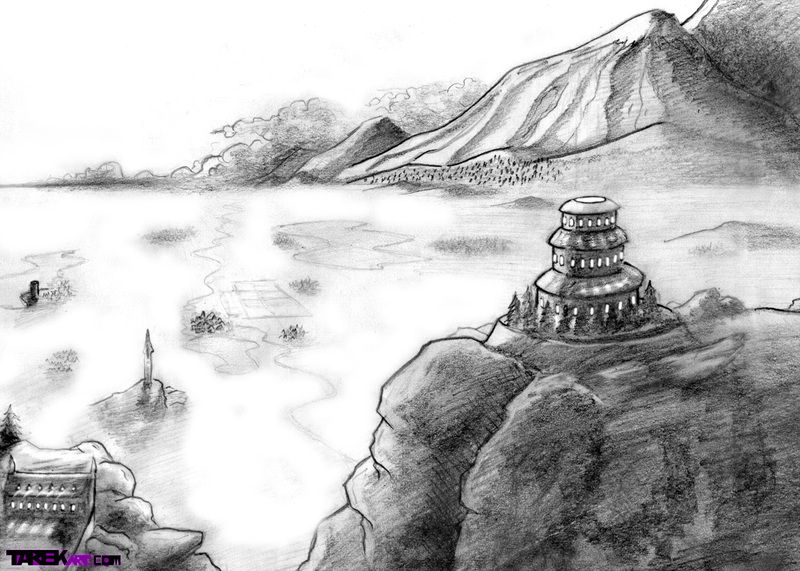 These are sketches about fantasy worlds, one is a landscape where a monastery watches over a wide open valley. 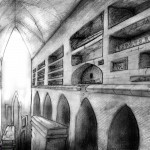 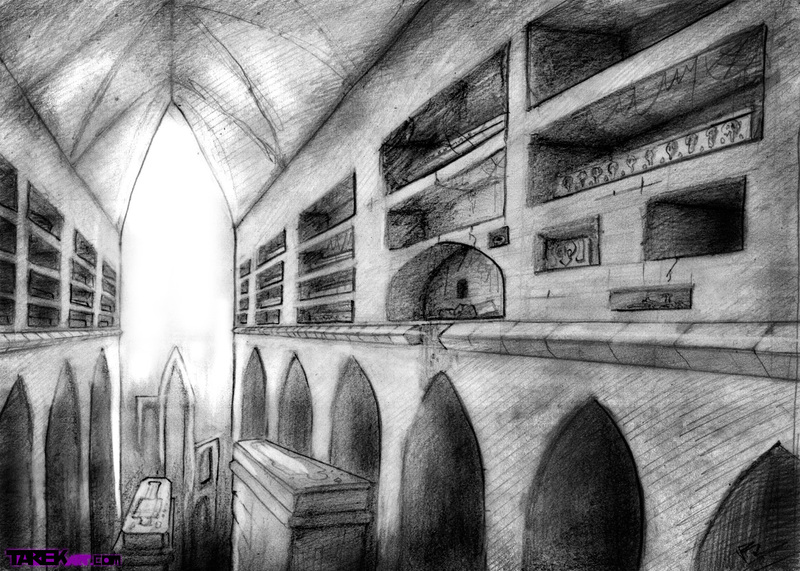 The other is of a catacomb build high above abysmal darkness to safe guard the dead from the shadows below. 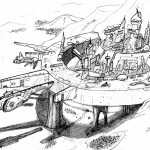 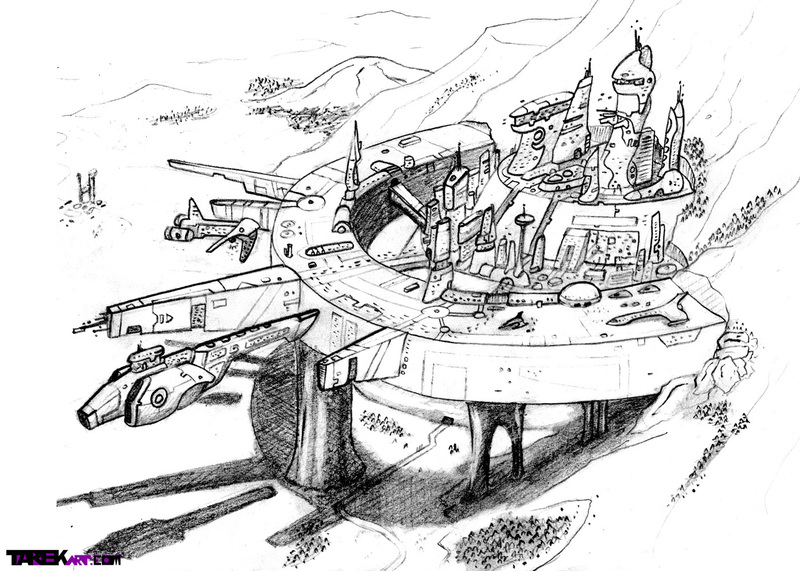 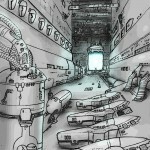 I added a new sketch, its a futuristic port city for space ships enjoy. 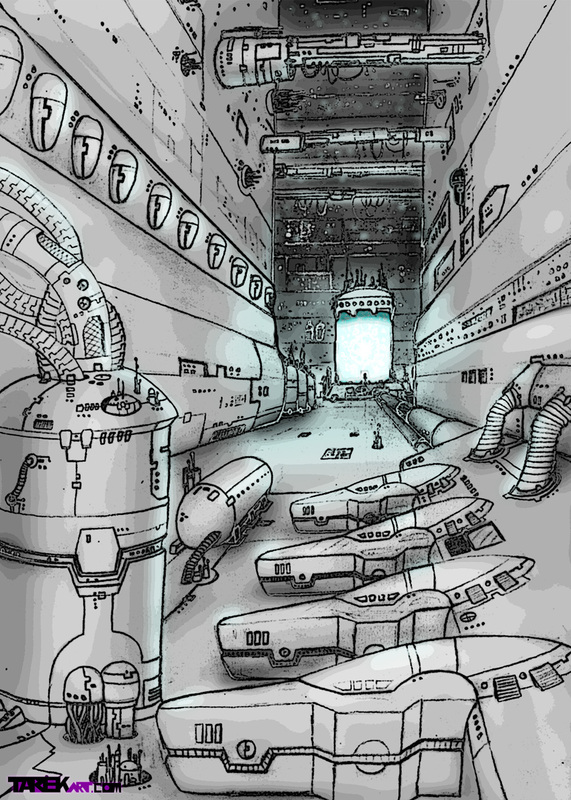 Also I added a concept for a cryogenic hold on a space ark, this was one of my old sketches I just revamped it a little using photo shop.